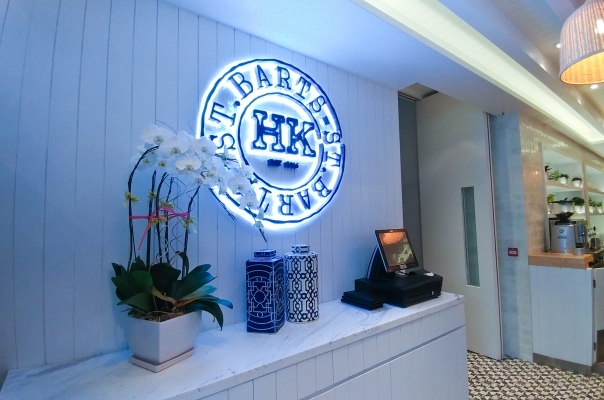 St Barts brings a fresh new dining concept to Clear Water Bay. St Barts offers diners a fresh open restaurant offering a well balanced menu of light snacks and more robust filling fare. Fully licensed with a well rounded wine offering, St Barts is the perfect place to relax and enjoy fine food at its best. Free undercover parking available for up to 3 hours.